A real moviegeek or a tired old cynic? Some of you have pointed out that in the last few months it seems like I was disappointed by most of the stuff I saw in the cinema. This came just at the time when I was about to choose which film to review next, of the ones I’ve seen in the last couple of days: “The Roommate” (A thriller, which is usually a genre I love), “the extraordinary adventures of Adele Blanc-Sec” (By Luc Besson who made La Femme Nikita and leon, 2 of my favourites ever! ), or “Hachi” (By the director of one of the film I love the most, What’s eating Gilbert Grape)… And you know what?! I really didn’t like any of them! It made me think: when did I become such a cynic? 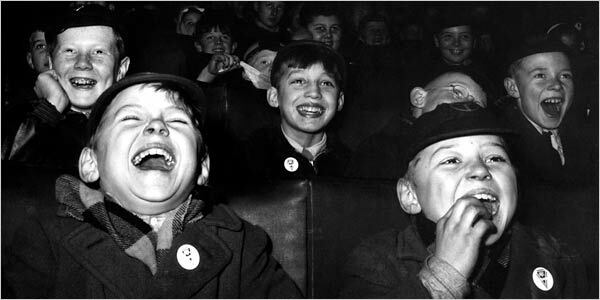 I love going to the movies and there’s nothing I cherish more than loosing myself in a good flick. The fact that I have not liked a lot films recently is probably indicative of the way cinema is today. Most of these films are just products”: they are made by a committee of advertisers, or people who need to balance their books at the end of the year. There are very few mavericks, or real storytellers out there… Most of them prefer to play it safe and give us what their recent surveys told them they should give us. Or is it me who is just getting pickier and pickier? Why do I seem to be the only one who thought “The King’s Speech” was a pretty average film crowd pleaser? Why didn’t I like Scream 4, when in fact it did exactly what the “tin” said? Should I have got lost in the colours of “Rio”, forgetting about the fact that the story line was so damn predictable? Why wasn’t I swept away by the quirkiness of “Rubber“? Why was I so cold in front of that tragedy that was “Rabbit hole“? Why couldn’t I just laugh watching “The Dilemma” while everybody else was in tears around me in the theatre? Why couldn’t I just go with “The Adjustment Bureau“, instead of looking for all the plot holes? Why wasn’t I enchanted by Submarine? 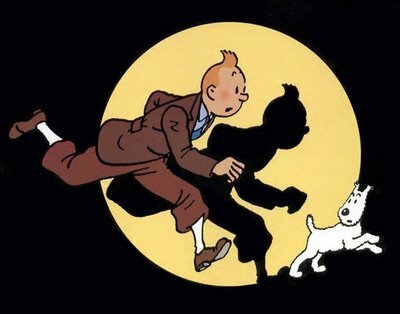 And why am I more terrorized than excited by the idea of the forthcoming Tintin movie by Spielberg (a director I love making a film about my ultimate childhood hero?) … Why am I so afraid I’ll be disappointed? Am I growing old and just tired of movies or are there just fewer and fewer fresh good things our there?